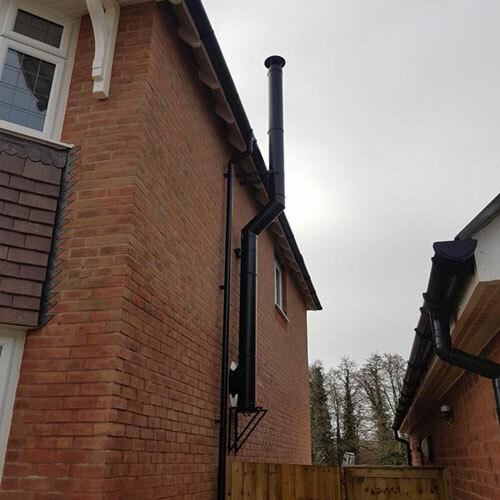 Our team has installed this Heta Inspire 45 with log store in grey and the Stovax FXQ 150 (6”) twin wall flue system and Riven slate hearth to a home in Dawlish. Creating the warm and welcoming home the customer was looking for. 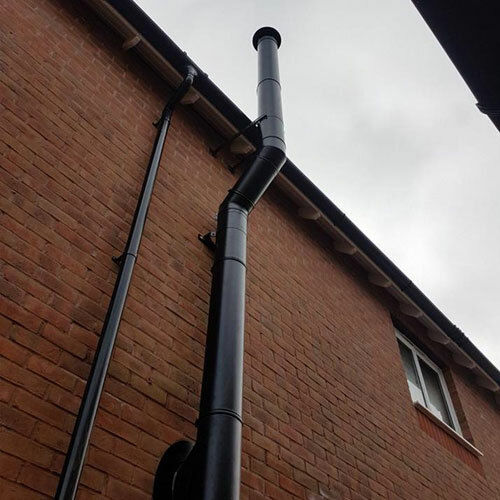 If you're looking to start a project similar to this, please speak to our team today and we will be able to discuss the details and run you through the options we're able to offer. 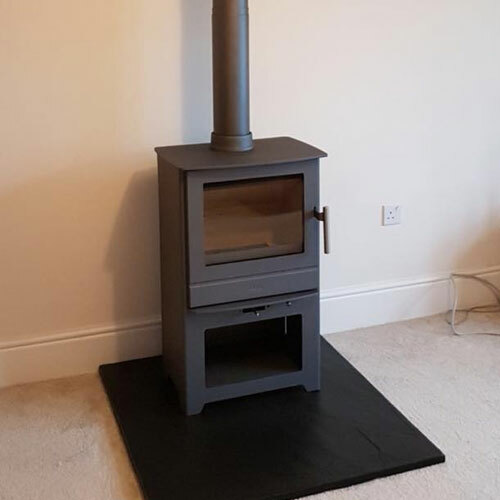 If you would like to see the vast range of stoves that we offer, you can visit our comprehensive stove showroom in Dawlish today to see them all first-hand - we're just a short drive from Paignton. 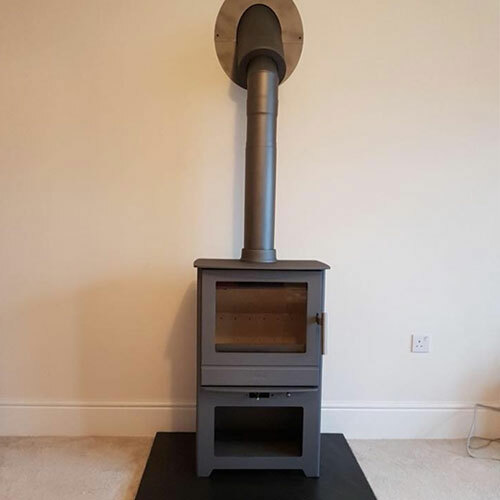 Throughout the Devon area, including areas such as Paignton and Newton Abbot, our stove fitters work to provide you with high quality stove installation services and advice.